This episode was recorded on September 24th, 2017. 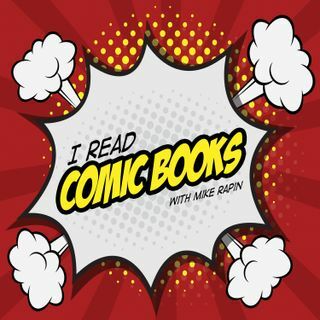 Mike is joined by Paul and Brian to discuss our Goodreads Book of the Month: Fatale Volume 1 by Ed Brubaker, Sean Phillips, and Dave Stewart. We discover Paul may have worked at a record shop with a fight club in the basement and that Fatale is a pretty solid mix of noir, creepy, and wonderful colors. Our music is provided by Infinity Shred. You can find them on Bandcamp.